Globsyn Business School(GBS) is a private business school in India. It is part of Camellia Educational and Manpower Development Trust..
Globsyn Business School is a leading institute to impart education in the field of management in the state of West Bengal. It was founded in the year 2002 and has been catering to the requirements of students of these academic fields since then. Globsyn Business School Kolkata focuses on providing quality education through its highly qualified and trained academic staff to ensure that the students are imparted world class theoretical education in combination with practical knowledge so that they can get comprehensive knowledge. 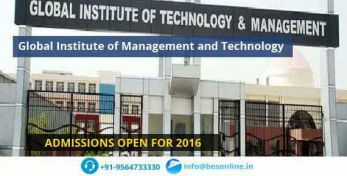 The objective of the institute is to create skilled and trained professionals to cater to the rising demand in the fields of management. Along with its well trained teaching staff, Globsyn Business School, Kolkata boasts of excellent infrastructure and facilities, which blend together to give the best opportunities to learn. Globsyn Business School has the affiliation of the West Bengal University of Technology, West Bengal. 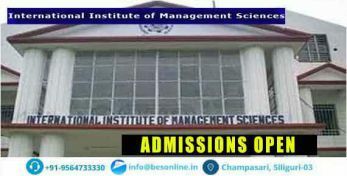 Additionally, it has been approved by All India Council for Technical Education or AICTE , which makes it a reputed institute in this part of the country. Mouza Chandi, PS Bishnupur JL No. 101..
Qus: How do I get an admission in Globsyn Business School? Ans: If you are looking for direct admission in Globsyn Business School, Bright Educational Service is the right place for you which have India's top most direct admission consultants and where we give 100% assurance of admissions in India as well as admissions abroad. 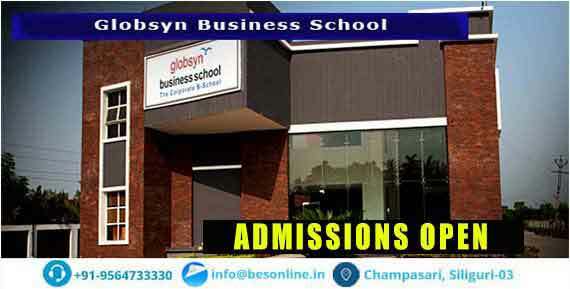 Qus: Which are the entrance exams accepted by Globsyn Business School? 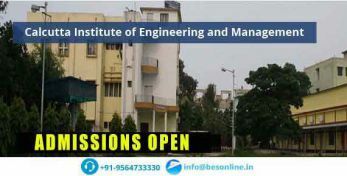 Ans: Globsyn Business School, Bishnupur, Kolkata, will accept the entrance exam scores of WBJEE for admission. Qus: Does the Globsyn Business School college have hostel facility? Ans: Yes, Globsyn Business School has separate hostel facility for both boys and girls. It is situated in inside a campus. Qus: What are the infrastructural facilities provided by Globsyn Business School?